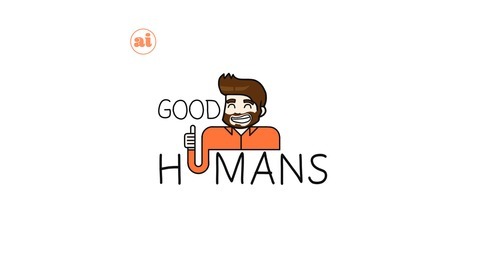 Exploring better ways to be human. 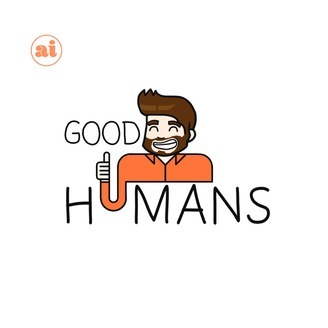 Good Humans is One Year Old! We're one year old! Thank you all for listening and sticking with us, this long! In this episode, we're revisiting the conversations with the wonderful guests we've had on the show and we're talking about some exciting things we've got in the works! If you'd like to enter to win a free copy of Get Weird by C.J. Casciotta, visit www.goodhumanspod.com/giveaway! Thanks for being a part of this, you lovely, wonderful, Good Humans. We're not NEARLY done, yet.